Our large 2" coral frag disks are perfect for growing out zoanthids, acans, acropora, or any other spreading corals. Coral Frag Disks are made from fired ceramic and are able to be used in propagation or in your saltwater aquarium. 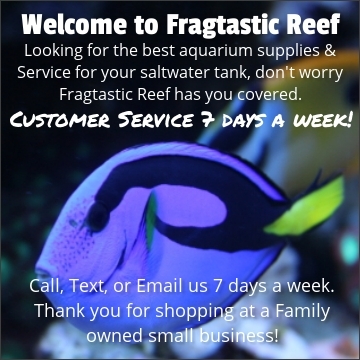 They do not require rinsing or time to cure to be used in your frag tank or aquarium setup!